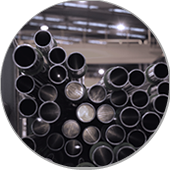 A seamless approach to Quality"
IBF has gradually characterized in the market thanks to its wide range of products and for the ability of offering cutting-edge solutions in terms of dimensions and materials, even for highly complex applications.  With the integration of IBF, TUBACEX Group became the largest Seamless Stainless Steel Manufacturer with the widest product range. Open innovation philosophy: As part as TUBACEX Group Open Innovation philosophy, IBF is able to offer tailor made solutions in close cooperation with customers and other research centers. TxPS, Tubacex Production System: IBF is successfully implementing the TxPS , TUBACEX own production system, baseline methodology to strengthen the capabilities and productivity with the participation of all employees and management team.